To access the DCAT log in page go to the Military Log-in on the top right of this website or click HERE. The Defense Compressed Air Testing (DCAT) program was developed to support the NAVSEA sponsored, NSWC managed, defense compressed breathing air testing program. This is a program for the periodical verification requirements of compressed breathing air quality. It is open to all branches of the DOD. TRI currently has participation from Navy, Marines, Coast Guard, Army dive operations, Army damage control operations plus Coast Guard Aviation. The Naval Surface Warfare Center, Panama City (NSWC, PC) is the administration group and is one of the Navy’s major RDT&E facilities, with a wide base of expertise in science and technology, engineering, modeling and simulation, and T&E. With its major tenant commands -The Navy Experimental Diving Unit (NEDU) and Naval Diving and Salvage Training Center (NDSTC)-NSWC, PC provides the nucleus for all Department of Defense diving efforts. NSWC works as an acknowledged world leader in diving and life support to provide the necessary technical expertise throughout all phases of development-from fundamental research through full-scale development into production and tri-service support of underwater and surface life support equipment and systems. 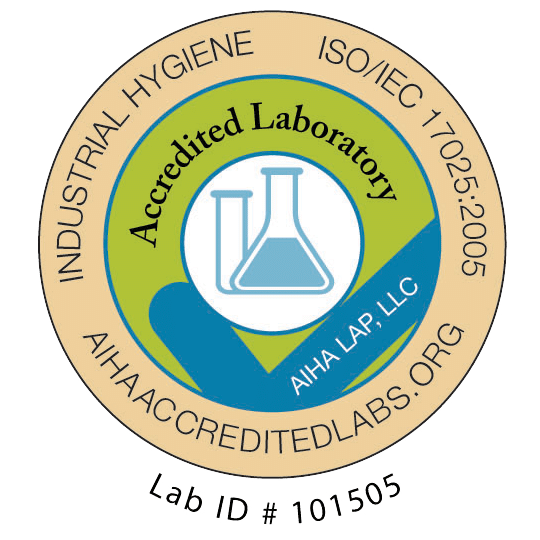 The analytical lab (TRI Air Testing, Inc.) is audited semi-annually by NSWC, PC to verify compliance to ISO/IEC 17025 General Requirements for the Competence of Testing and Calibration Laboratories and with ANSI/ISO/ASQ 9001-2000 Quality Management Systems Requirements. TRI Air Testing is also required by contract to maintain accreditation through a nationally recognized accreditation organization. This includes proficiency testing to demonstrate the ongoing technical capability. These results are supplied to the DCAT program for quarterly review.